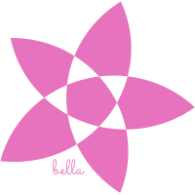 BELLA is a network of women's wellness specialists who believe that babies are beautiful, life is sacred, and families are re-born with every new member who enters. We began in 2012 in the Twin Cities area of Minnesota, spread around the nation, and look forward to connecting with women's wellness professionals around the USA who share our love for life and our mission to help encourage and support strong, growing families. 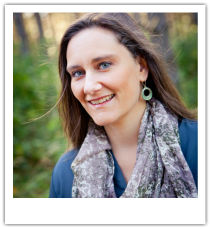 Christelle Hagen is the President of BELLA and is the Team Leader of BELLA Team Twin Cities. 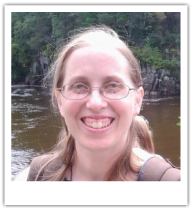 Christelle lives in the St. Croix Valley of Minnesota with her husband, Chris, and their seven (living) homeschooled children. Christelle loves knitting & growing, learning about, and using herbs. She leads a baby loss ministry, Tiny Treasures Perinatal Resources, and a breastfeeding counseling training organization, Breastfeed Naturally. Melody Lyons is BELLA's Director of Public Relations. 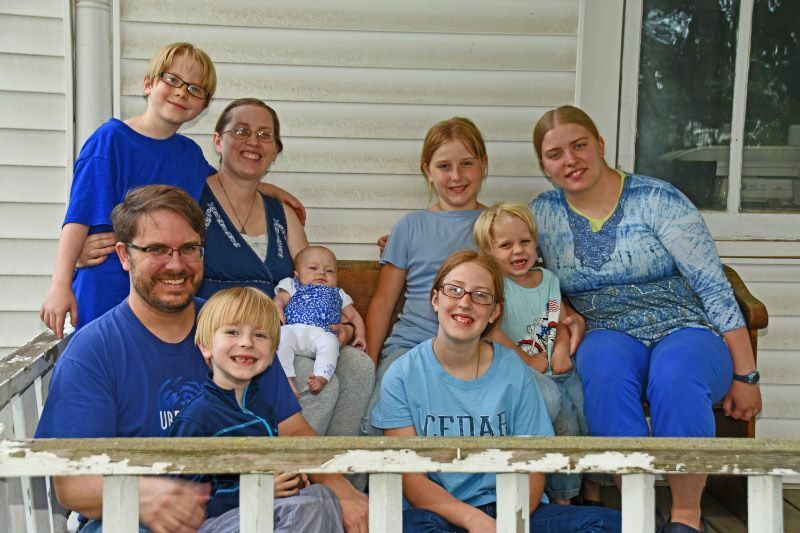 Melody and her husband are the proud homeschooling parents of eight (one who has already passed on) and dwell in the fine city of Cleveland, Ohio. Melody loves writing and blogs over at The Essential Mother. Check it out! 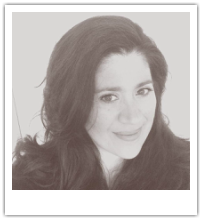 Lena Flores is BELLA's Director of Outreach to Women of Color. Lena is the mother of twelve (including five who have already passed on). Lena and her high school sweetheart-husband and family calls Stockton, California home--where they also homeschool. Like Melody, Lena is a writer and blogs at Joy-Filled Family. Kara Jo Prestrud was one of the original members of the birth professionals group which grew into BELLA. Like Christelle, Kara Jo also lives in the St. Croix Valley, but on the Wisconsin side, with her husband, Wade, and their four children. Kara Jo is active in pro-life ministries, including volunteering at Philomena House and is currently helping to launch a maternity home with friends from her church. All human lives are sacred and all children are a blessing. Fertility is normal. We support the use of natural methods of understanding and cooperating with the patterns of a woman's fertility and infertility when pregnancy needs to be avoided and when fertility needs to be enhanced. Birth is normal. Every mother and family deserves to receive accurate, evidence-based information during pregnancy and birth, so they can make the best choices for their families. Every pregnancy and every birth can be a positive, family-centered experience if all members of the family are treated with dignity. Breastfeeding is normal. Mother's milk is ordinarily the best food for babies. Marriage is normal. We believe a child receives unique gifts from both father and mother and that a healthy traditional family provides the best foundation for the normal development of a child. We are committed to unconditionally supporting all mothers and families who seek our aid. Strong cultures are built with strong families. We believe that parents have the primary right to decide how to care for their children. We seek to network with people, organizations, and movements which build on the inherent strengths of individual families. BELLA was launched by Christelle Hagen, BfNAEC, HCHD, ICI. Christelle is the owner of St. Croix Birth & Parenting and is a fertility educator, certified birth doula, perinatal loss doula and certified Baby Signs (R) instructor. 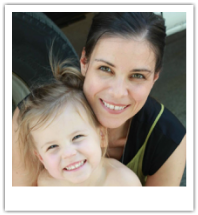 Christelle is passionate about family life and is herself a mother. She lives with her husband, Christopher, and their seven living children in the Twin Cities area of Minnesota. Christelle and a small group of friends who share her interest in healthy fertility and birthing began to meet in December 2012 under the name "PRO Birth Companions". This small group met several times during 2013 to discuss how to better support each other and work together as birth professionals. However, it was only after the birth of Christelle's sixth living child in December 2013 that the real potential of small groups of pro-life professionals meeting together for support and sharing became clear. After five normal and beautiful births, and a seemingly completely normal pregnancy, the Hagen's third son was unexpectedly born still and required resuscitation and a stay in the NICU. This experience challenged many of Christelle's beliefs about birth. It was in large measure through the blessing of her friends' compassionate listening and support that Christelle was able to receive emotional healing after this traumatic event. Thankfully, the Hagens' son has made a full recovery. However, this experience has deepened and enriched Christelle's understanding of birth and given her a deep desire to see "supportive" groups of pro-life professionals spring up everywhere--not just to help in case of crisis--but to provide a "safe haven" for families everywhere who are searching for experienced guides who share a common, life-affirming, holistic philosophy to help them on their journey to parenthood. Now called BELLA, we wish to share our love for the beauty of life and families and encourage other pro-life professionals who serve families to network with each other in local small groups, where the bond of friendship can grow and joint labors be fruitful. We hope that this website can be a means for families to locate professionals who share their beliefs, and where professionals can find like-minded co-laborers. We invite life-affirming professionals everywhere to join us in our mission to spread the joy of life and the beauty of family. ​pro-life women's wellness professionals from around the USA. We share a holistic philosophy that treasures life and the natural designs of man and woman. This website is for informational purposes. Please consult with a qualified health care provider concerning your unique health situation.